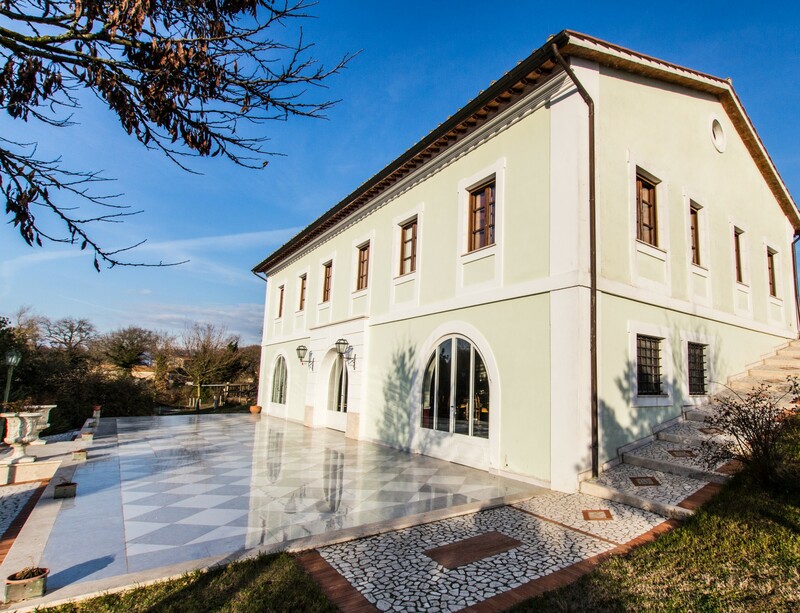 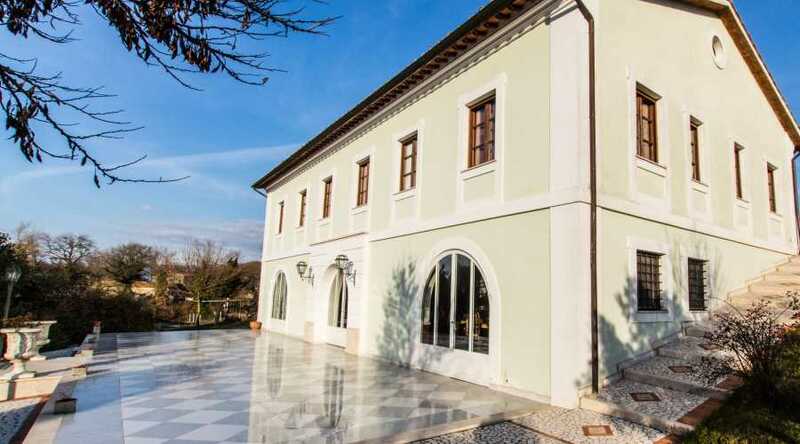 Villa Dama D'Acqua is immediately noticed in the hills of the Upper Tiber. 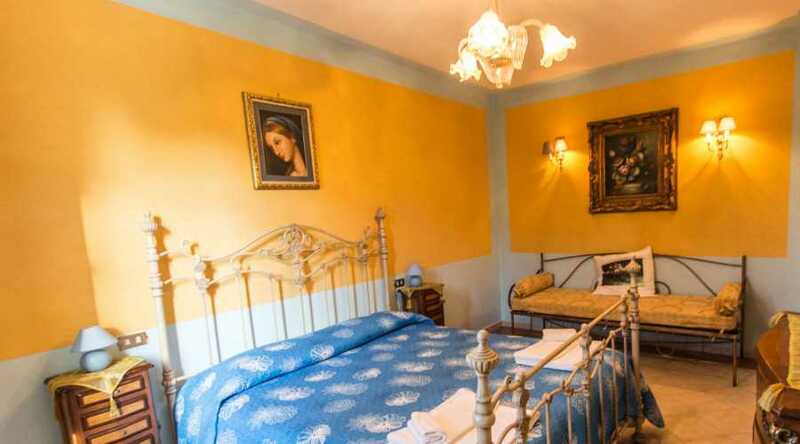 His creative flair strikes the eye and wonder. 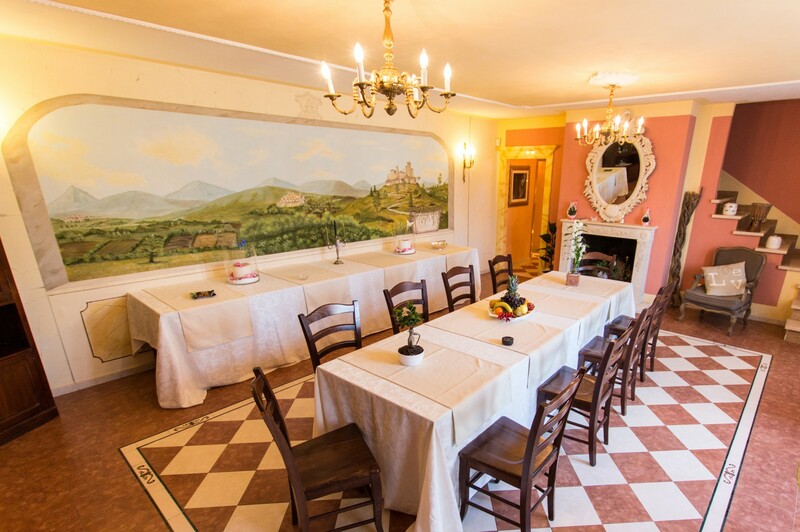 The interiors of the Villa are creative and cared for in every detail: from the frescoed walls and painted to the particular ceramic floors. 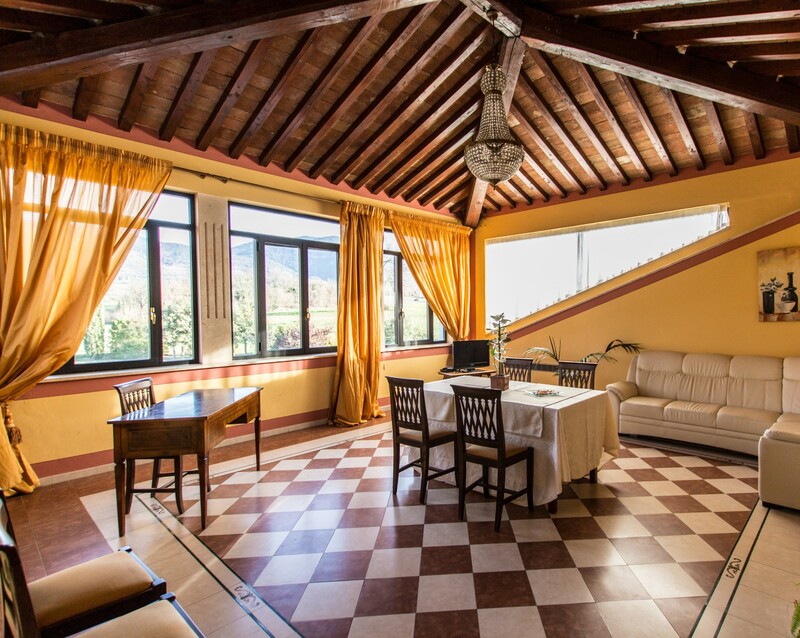 The living areas are functional and original. 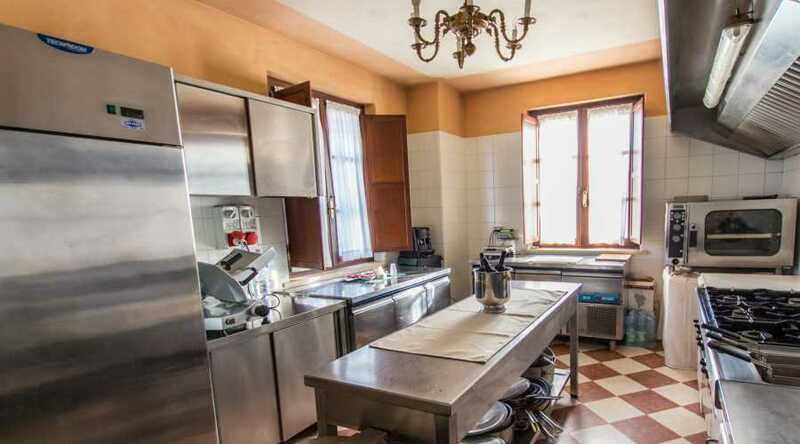 Detailed also the professional kitchen of the residence: ideal for relaxing and peaceful celebrations with family and friends. 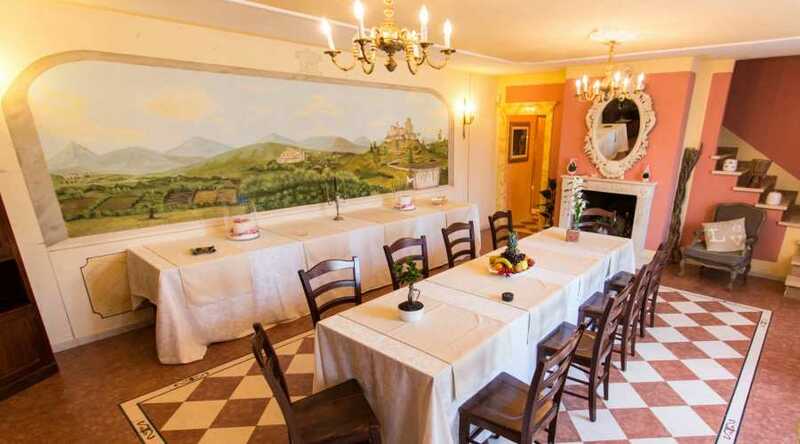 Villa Dama D'Acqua quietly and comfortably accommodates 12 people thanks to its 6 bedrooms, detailed and enriched by wrought iron headboards: Iron that is found in the bathrooms. 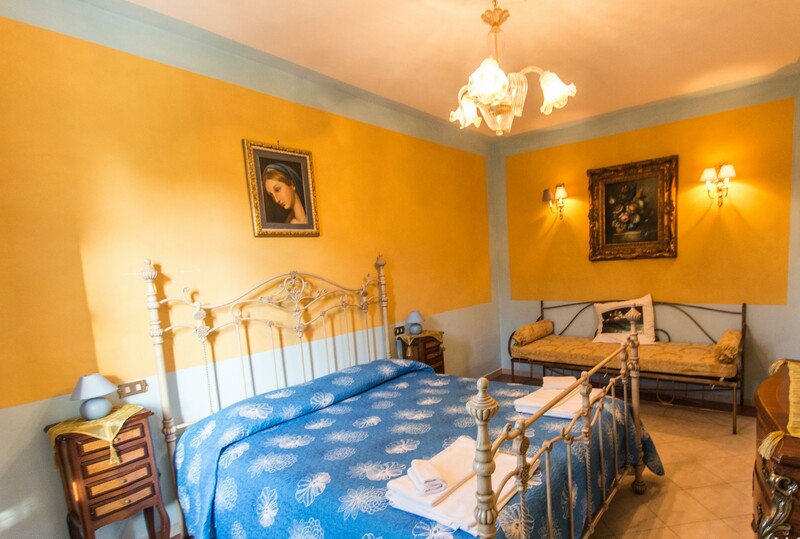 Each room has its own private toilet, decorated with wonderful glazed ceramics and majolica. 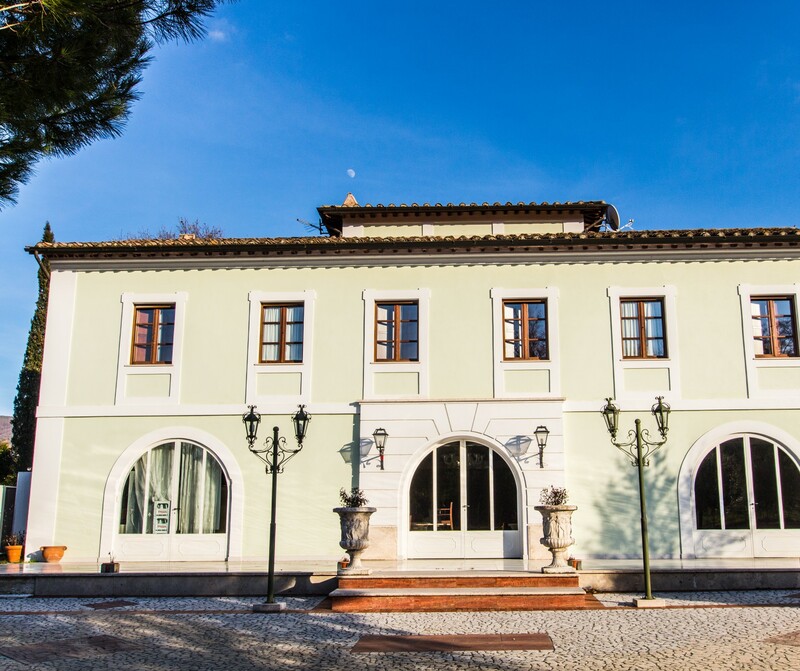 Important detail of the structure is its panoramic turret: a room with large windows and wooden ceilings where you can admire comfortably lying on an armchair or sofa the splendor surrounding Villa Dama D'Acqua. 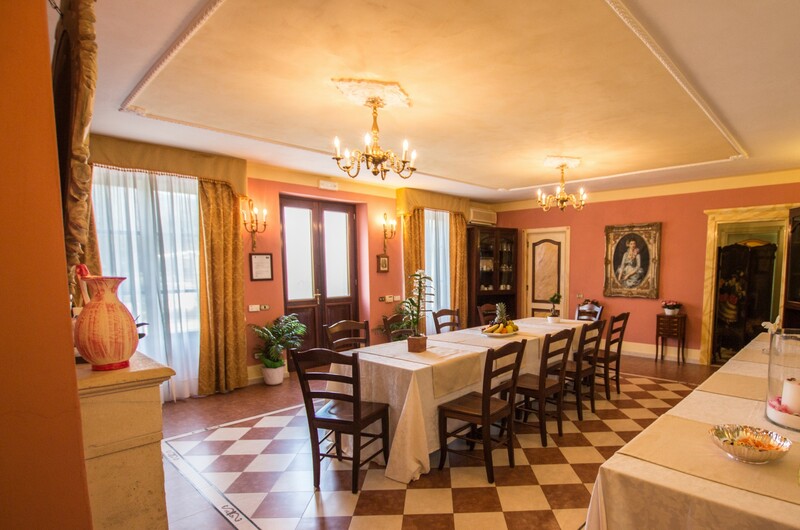 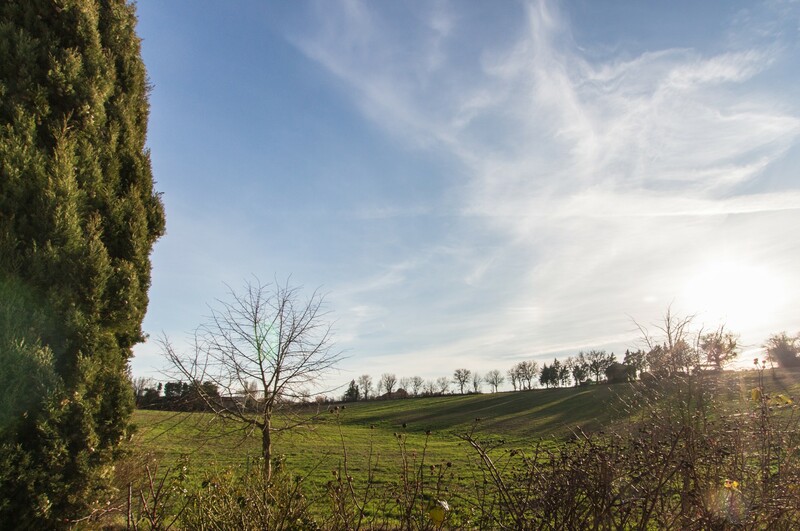 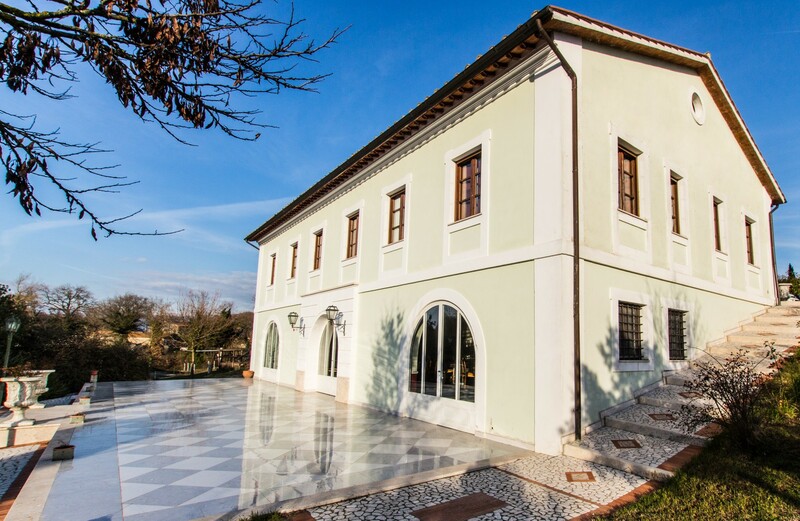 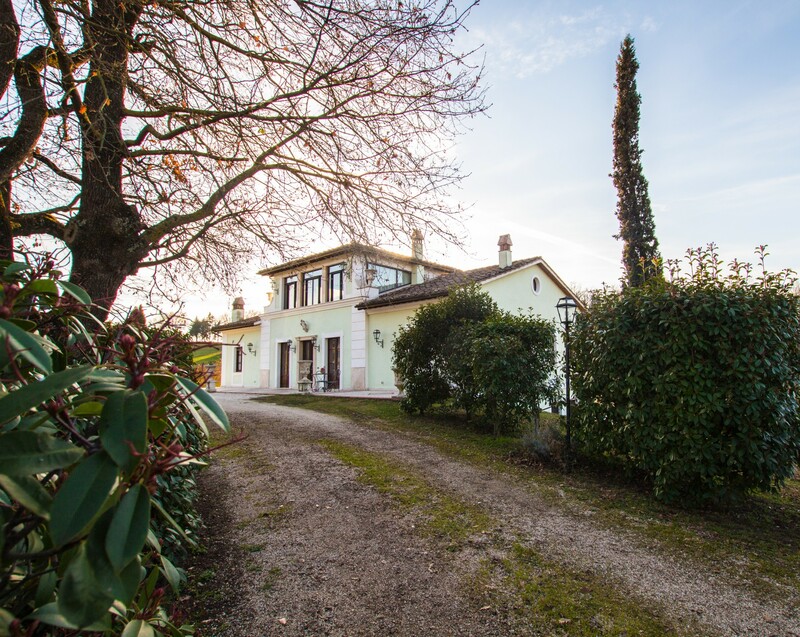 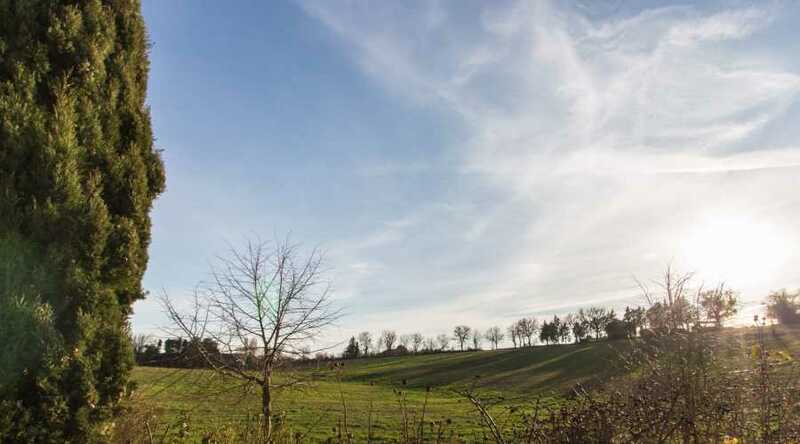 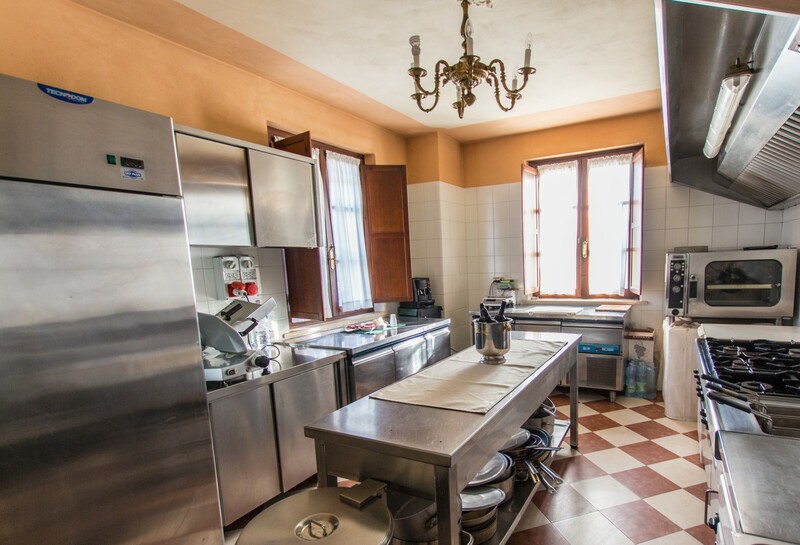 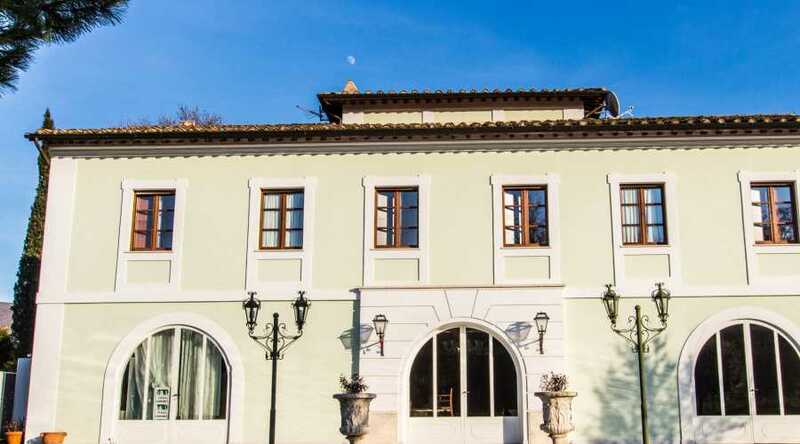 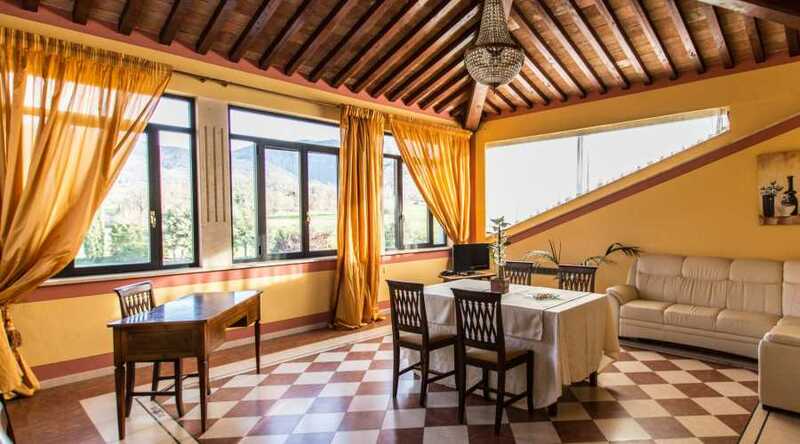 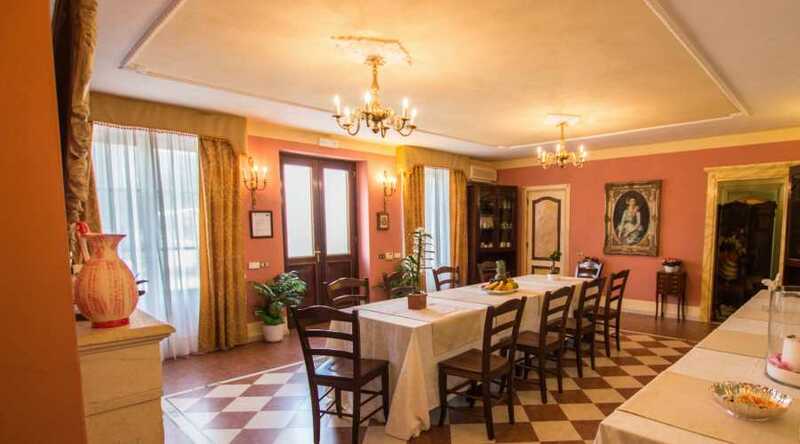 The Villa is located in the countryside of Umbria, in a strategic position for those who want to discover the traditional rustic villages and savour the typical gastronomic wonders. 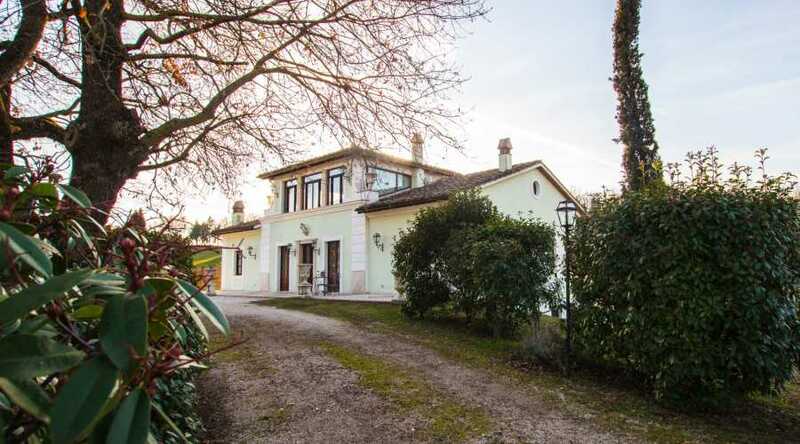 Cities and attractions nearby: Terni, Cascata delle Marmore, Sangemini, Spoleto, Perugia, Parco Regionale del Lago Trasimeno, Assisi.